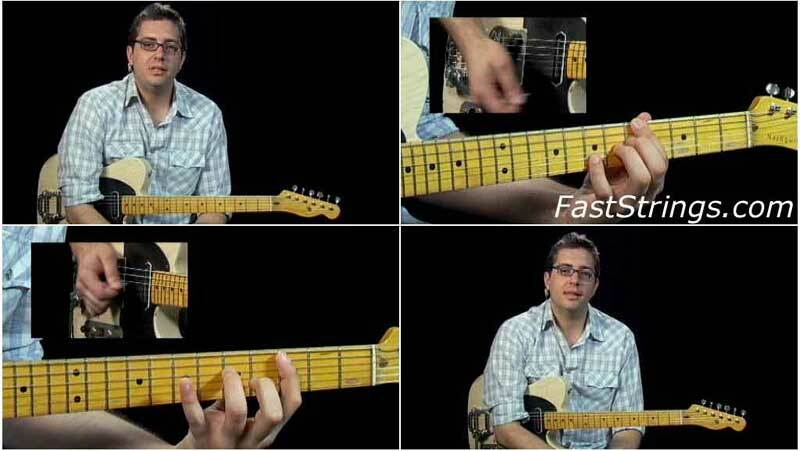 Jason Loughlin 50 Rockabilly Guitar Licks You Must Know. Ready to shed on a trunkful of tasty, prime Rockabilly riffs, licks and tricks? You’ll learn 50 licks from many guitarists, including Cliff Gallup, Scotty Moore, Danny Gatton, Paul Burlison, Brian Setzer and Hank Garland. These phrases have been chosen to expose you to the many styles, techniques and concepts of rockabilly music. The course is broken up into the sections of a classic rockabilly song. Innovative learning systems employ a hands-on approach where students “play” their way through the curriculum using learning tools such as POP video, practice rhythm tracks, and interactive tab and notation, which allows the student to play along with the tab and notation, at any tempo, without change in pitch. Hello! I can’t seem to find the pdf-file. Am I doing something wrong? Thanks!